Best Cybersecurity News Sources. PHOTO: Cybercrime Magazine. 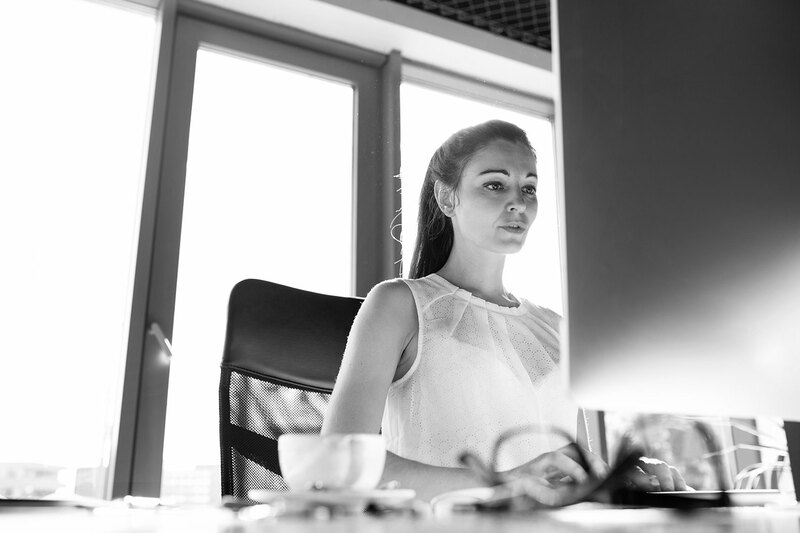 It’s not easy staying current on the latest cyber attacks, data breaches, and hacks globally. But there’s some great IT and cybersecurity magazines, blogs and specialized media that can help. 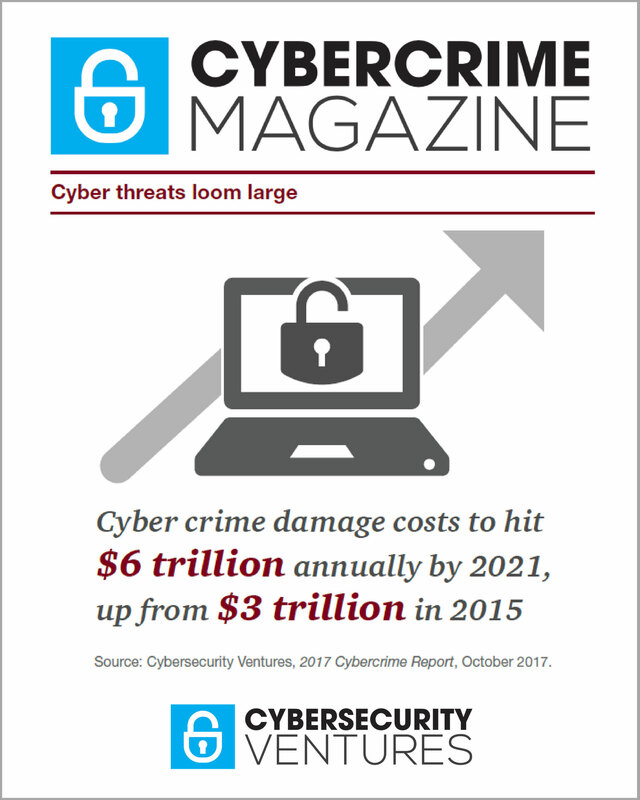 Cybercrime Magazine, published by Cybersecurity Ventures, strives to live up to our tagline – Page ONE for the Cybersecurity Industry – by focusing on cyber economic data from our reports covering cybercrime damage costs, cybersecurity spending, cybersecurity employment, and other statistics that frame the market. Page ONE also means that we provide readers with lists and directories of the top cybersecurity sources. There are hundreds of media properties in our industry, and so many of them provide great editorial content. It’s not easy to narrow down the field, so our list is based on the top sites that our editors rely upon for their own news. 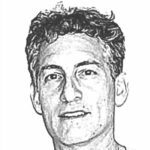 Our editors’ favorite is Cyberheist News, written by veteran IT security editor Stu Sjouwerman. It contains current cybercrime tactics, cyberheist schemes, social engineering scams and ransomware attacks, as well as hints and tips from the pros to help you prevent hackers penetrating your network. CSO is published by IDG, the leading technology media and marketing services company. DarkReading is published by UBM, one of the world’s leading B2B events companies. Graham Cluley offers his own award-winning computer security news, advice, and opinion. Infosecurity Magazine is published by Reed Exhibitions, one of the world’s leading events companies. Help Net Security is an independent site, focusing on information security since 1998. Krebs On Security is published by Brian Krebs, a top investigative reporter and security writer. SC Magazine is published by HayMarket Media, Inc., a leading specialist media company. Security Magazine is published by BNP Media, with over 50 publications in distinct industry markets. Security Week provides Internet and Enterprise Security News, published by Wired Business Media. The Hacker News is run by Paul Graham’s investment fund and startup incubator, Y Combinator. BBC News Cyber-security provides world and U.K. cybercrime and cybersecurity news. CNBC Tech | Cybersecurity covers the latest and biggest hacks and breaches globally. CNET Security on digital privacy, data theft, cyber conflict, and more. Forbes Tech / Security provides daily cybersecurity blogs from staff writers and contributors. FOX News Cyber Security covers cyber politics, hacks, and data breaches. INDEPENDENT’S Cyber Security from the well respected British online newspaper. Reuters Cybersecurity Headlines feature the latest data breaches globally. The New York Times Computer Security News provides breaking cybersecurity stories. U.S. News & World Report on Cybersecurity covers what society and consumers should know. WIRED SECURITY on cyberwarfare, the dark web, and global cybersecurity news. Looking for lists of more cybersecurity industry resources? Look no further than our Cybersecurity Lists for 2018. – Connor Morgan, a senior at Northport High School in Northport, N.Y., contributed research to this post.